Ethereum, the second most popular cryptocurrency in the world, is witnessing another setback on Monday as it plunged by 20.9 per cent. 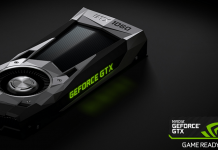 It was only last week when the bitcoin rival went through a nasty flash crash that plunged its valuation to as low as 10 cents for a brief period before quickly rebounding. Most market observers seem to be of the view that the new development is more of a ripple effect from Wednesday’s flash crash. 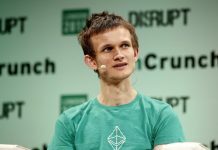 Another possible could be the wild and unfounded rumors surrounding ethereum founder Vitalik Buterin’s death on Sunday. Buterin took to Twitter on Sunday afternoon and posted a self-image as proof to debunk the fake news about his death. Nonetheless, this is being seen as a disruption in GDAX’s efforts to restore investors’ confidence in ethereum, also referred to as ether. 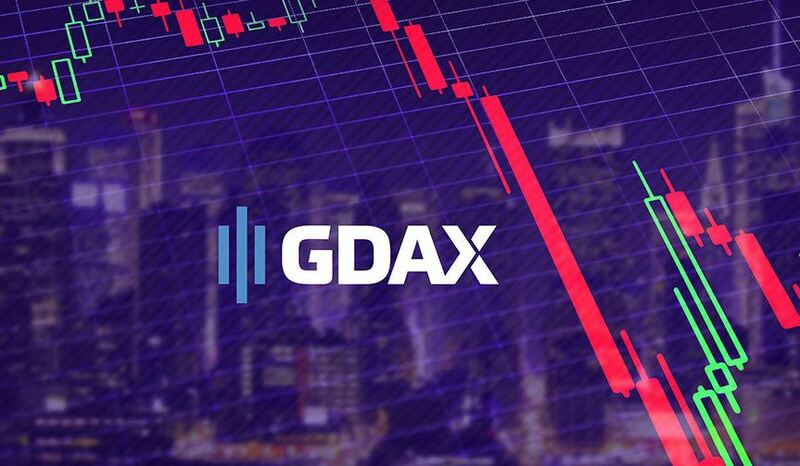 GDAX, one of the major exchanges for cryptocurrencies, is currently trying to shore up the confidence of disgruntled investors by offering credits for customers who lost money during last week’s flash crash. 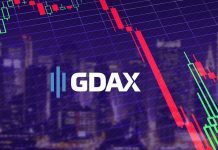 GDAX stated on Friday that it would soon start crediting customers who “experienced a margin call or stop loss order” during Wednesday’s ethereum flash crash. 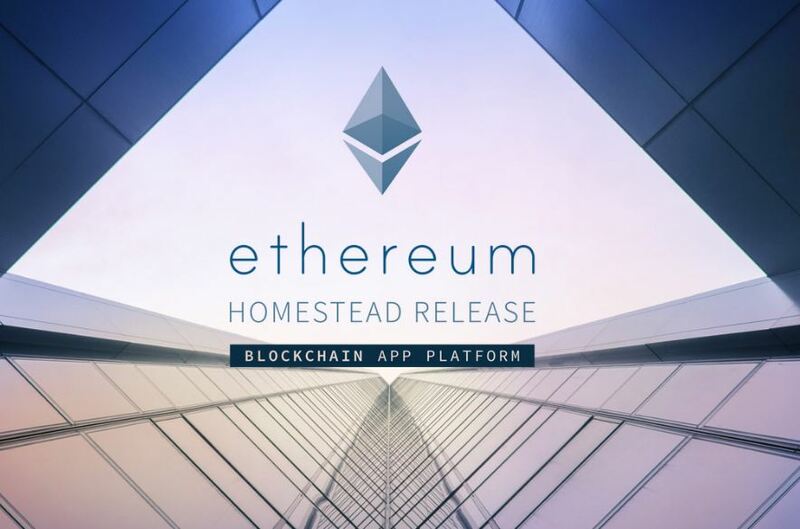 Despite the ongoing setbacks, ethereum is still up about two per cent for the month of June, and a whopping 2,500 per cent up for the year thus far, reports CNBC. 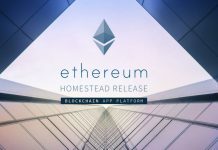 Worth noting, at its highest, ethereum was seen surging by more than 4,000 per cent for 2017. Ethereum fell to $284 from $329 on Sunday before recovering, said CoinDesk. 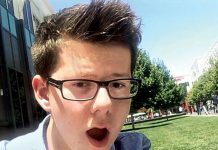 Meanwhile, bitcoin traded approximately five per cent lower on Monday and closed at $2,452 — still nearly five per cent up for June and 153 per cent up for the year.